Poll: Which side do you want to see them win? OOC: A blast back into the past, this is where two factions The Krulian Ravenclaw and the Tirsiakian Argents, sort of like Archasis, are feuding for control of the northern half of Sylvia, and a small part of Caterina. The map layout of where this taken place is reminiscent of the Finnish Wars, only without the WWII aircraft, navies, and ground vehicles. You will first choose a faction, siding with Krul or Tirsiak, and then choose a particular species, usually one of three and each has its own roles specific to that faction. The Krulian Ravenclaw faction specializes in the use of Chakeerians, Corrangans, and Orianans due to their proximity to Oriana, whereas the Tirsiakian Argents faction specializes in the use of Khavians, Nekos, and Albinos due to their proximity to snowy areas. Chakeerians - These peculiar hybrid Elvans (Elven and Human combined infused with their zodiacal body parts) is where they are capable of taking away a foe's superpowers and use it for their own for a short time, which can be very devastating and can turn the tide of the battle under the right conditions. Although they do share some of the trade-offs of both races in terms of running speed and attack range, they are above-average tier and have the second highest base mana stat but they have the highest magic damage output out of all the other magic-oriented species. Corrangans - The only rare humanoid species hailing from Losweynia province with heterochromia eyes. This means that they are the only race that are 50% resistant to all forms of magic and the ability to "possess" up to 10 lesser or equally powerful foes and can use their psychokinesis to choke, push, pull, levitate, or let go and can also lift objects greater than their body weight with extreme precision. They must be careful when lifting objects, because if an inanimate object is capable of harming the user, then it will with mild to severe consequences, even outright killing them. This is very useful against small to medium vehicles from dumpsters to tanks and even small aircraft, but it will not work on ships, big aircraft or Leviathan-sized types. Their PK effectiveness is also limited, which might prevent them from sprinting away if they have to get rid of large inanimate objects and have to perform "possession" in close to medium distance, putting themselves at risk, but their durability offsets the risk to some degree. This can be negated if multiple individuals of this species chain link together around such larger objects simultaneously for a much higher mana cost and can be thrown against enemy buildings, capsize them, or hurl it against larger monsters or clusters of foes as crowd control. They have the highest base mana stat outclassing other magic-oriented species, but they need to be supplied with magic potions or Mana Siphon to trade half of their current mana reserves. Orianans - These small magical folk are quite capable of unleashing a variety of abilities to sustain themselves and harm their foes. Originated in their home province in Oriana, they are of mixed European descent, and while they are not as agile or as durable as some of the other species, their mana and stamina values are highly regarded for their evolution and has received equal treatment not long after their discovery. Sadly only females can be bred there. Khavians - These anthropomorphic foxes hail from the eastern steppes of Askeyvania, a mountainous region that borders several provinces in their landlocked homeland. Judging by their looks, they are of mixed Eurasian/Caucasian origin fused together. 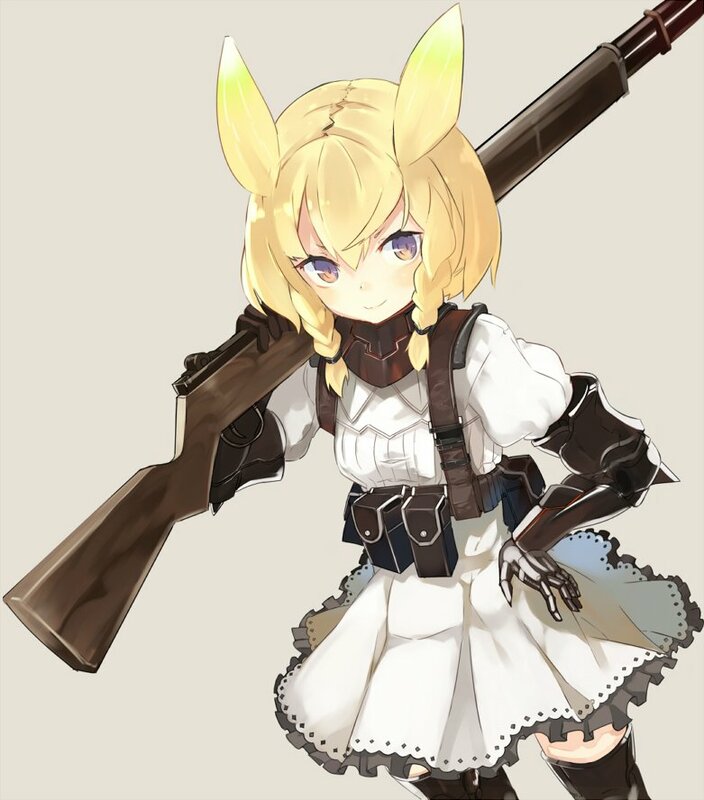 They share the usual characteristics as their Earth counterparts, they are the second species to produce the fastest runners after the introduction of the Albinos, they also tap into the arcane and are very proficient at learning, yet their ranged capabilities are limited and are keener to go for melee when necessary. Being a lightweight class, their durability is far below-tier. They seem to be a pacifist people, opting to spec in defense than offense. 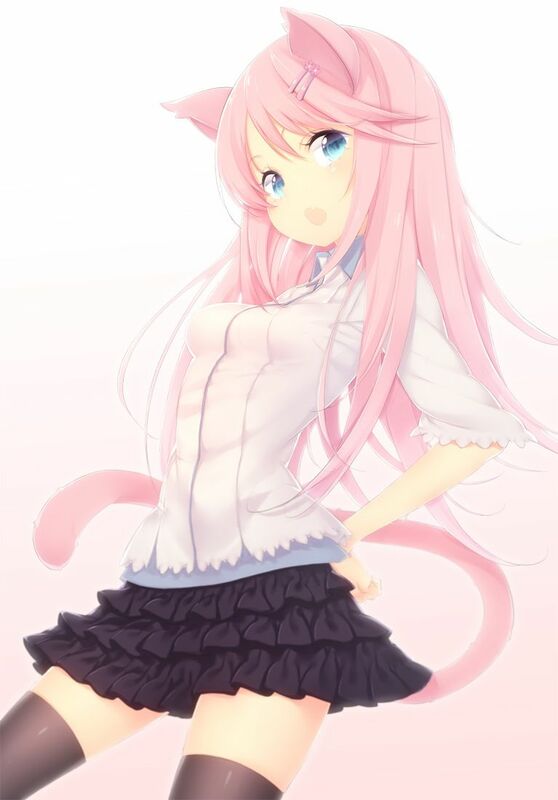 Nekos - There are many breeds of them, but regardless, they share the same characteristics as our Earth counterparts do, meaning they are slightly faster and durable than us, yet just as susceptible as we humans do. At first, they tend to be served as subordinates in the earlier years due to intense researching efforts, but as time passed, they are more independent and smarter than ever. Albinos - Shortly after our second civil war (2155-2165), we discovered the inhospitable snow-capped province of Aurelia where it took us a while before we found the mysterious albino folk. Though not all of them have their featured red eyes and white hair, there are some out there with tinges of a different color and irises. They are often a target for Chasers there because of their very pale skin and lack of hair pigmentation. Though only representing a very small percentage of the total population, they are known to be the fastest runners with high stamina, yet their durability is very questionable. They received equal treatment just prior to the surprise attack of 2203, although the large number of Chasers during such an invasion from 2216 to 2223 and their most recent return lately is what caused our greatest hatred. They can blend in the snow very well and congregate mostly in Aurelia, albeit some can be found surrounding it such as Yerivia, Angelica, Agatha, and Seraphina. There are three ways to win the game: Killing off the entire opposing faction’s population, in which it is used to respawn dead characters, killing the enemy leader in its respective capital, or by running out of days in which it is decided by how much territory gained. If both factions have the same number of territories, then it is decided by population, if both factions have the same number of deployable units remaining after that, then the last call to break the tie is by K/D results. However, there is a twist to this though. If the war escalates to a point where the Lucian Inquisition Force arrives from outside the map (a neutral-hostile faction in pink), then the game becomes much harder, because there is no way to defeat them completely, only reducing their numbers temporarily and are super-effective with incendiary and silver weapons respectively. This can happen in two ways: If a faction conquers more than half of the playable map, indicated by a golden line in the middle of the frontline advantage meter, or by killing off more than 75% of the map’s native inhabitants. The latter is likely due to both sides denying the other of allowing a punishing counterattack when they are trying to destroy each other’s nodes already owned. The only best counter to the Inquisition is around 10 clans/packs, it can easily take them down especially during the late-game stage (around 30-10-2217 to 7-3-2218), but nonetheless, once the Lucian Inquisition starts, they will start taking back territories stolen by both sides for the remainder of the civil war and kill off deployable populations. If left unchecked and the last deployable unit of one faction die by them, then it is a game over. To conquer territories, you must send out a clan/pack to the designated neutral or enemy node as instructed by your faction’s leader, by either direct order by conversation, a live radio transmission, or using the notice board found in each major city, assuming your faction controls them. Unlinked support nodes are not called out but can be conquered at any stage of the game, and if all three of them are controlled by one side, it grants that entire side a passive bonus, advanced weaponry, and a special ability to fire off the towers’ beams in which it will convert everyone within the triangular region into their side. Unlinked support nodes do not have a population counter, and are never destroyable. Defending territories requires a clan/pack to be sent only by a live radio transmission to the designated node as soon as the opposing side is in the process of destroying your node. Conquering and destroying nodes is easy, but beware; destroying nodes owned by the other team or trying to defend your own nodes from enemy counterattacks tend to cause a small decrease to that territory’s populace. If that territory’s populace is reduced to zero, it is considered destroyed and can no longer be captured by either faction. There are 57 territories in all across 17 zones, totaling a population of 149,730,692 residents, not counting capitals and unlinked support nodes. Note that once any territorial claims have been made, followed by movement points spent for all clans/packs in a turn and whether or not all battles are concluded if any, one day is consumed. 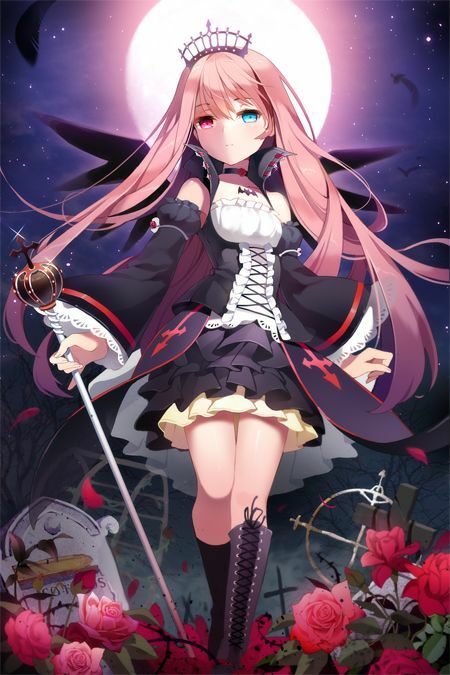 Krul has been the Queen of an alternate Japan for quite a very long time, perhaps for well over a millennia and two hundred years and still has the appearance of a late pre-teen girl close to becoming a teenager. We do not know much about her extremely long reign, but we do know as every single vampire out there shares the same characteristics of treating humanity as nothing more than sheeple and her disdain for orphans. Seeking a way to rule once again and to continue her own empire as the Krulian Ravenclaw, but this time in northeastern Lucia and named a district for her own council, Ravenglen. The Krulian Ravenclaw uses the powers of the “seraph” to convert its people into other vampires just like Krul and her predecessors and the cycle repeats anew. If their victims somehow resist, they will use melee or ranged weaponry made entirely of plasma to do its job. Krul’s intent on conquering Lucia through submission and slavery is what kickstarted this civil war. Tirsiak is a forest guardian that is not very known in its current evolution stage, being that she is capable of phasing through the terrain to get to her victims upon getting a bit too close for comfort. 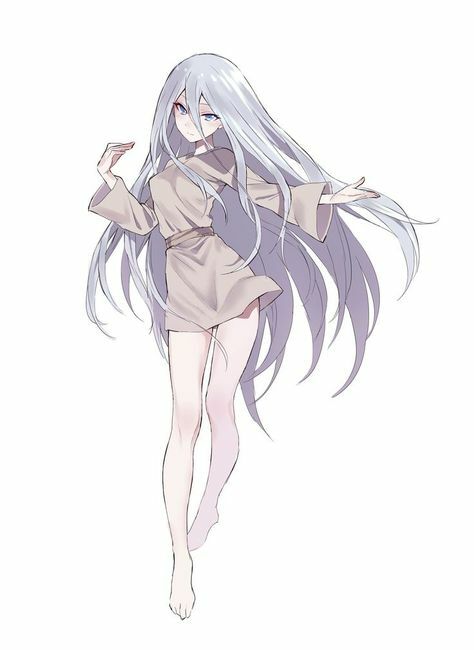 Long before that, her presence emits a blue fog that obscures vision, lowering the temperature to well below the freezing point for up to 5 km away, and can summon shadow figures resembling animals to block her victims’ paths. 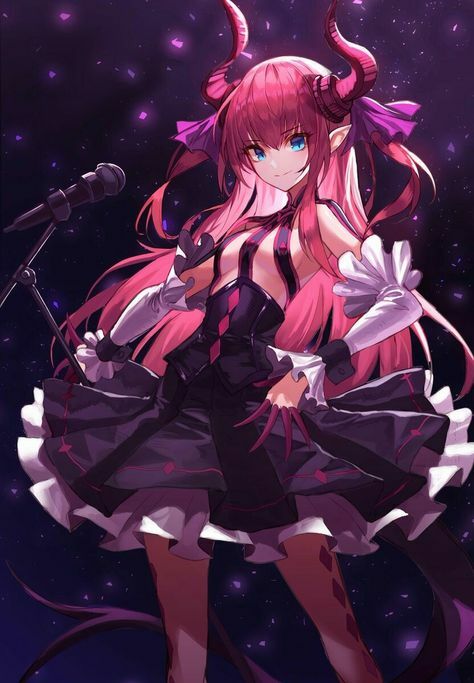 While her victims try to keep their warmth and running as best as possible out of her sight, her angelic voice attempts to command them to question their intents. When she is not floating, the blue fog vanishes, but that does not mean she can use her horns to attack, back away for a moment and then repeat. Upon each victim’s close contact with her a couple of times in quick succession, she will teleport them to her domain as well as herself and send in a pack from all angles to tear them apart. When it comes to her pack members, they do as nature always intended since antiquity. At around the time the Chasers began the invasion of Lucia; Tirsiak become concerned for her packs’ safety and the environment, as well as anger from Krul’s desire to turn her people into puppets and has thus proclaimed a faction named Tirsiakian Argents. Closing Thoughts: Think of this as UT3 with a reversed Team Fortress, with the red team relying on technology, and the blue team relying on faith. Red-controlled zones emit red fog of war, whereas blue-controlled zones emit blue fog of war. Neutral zones are calm areas with clear skies at day and clear skies at night with occasional rain or snow depending on latitude. Feel free to add something I might have missed, otherwise time to pick a side and find a character that matches the species you want to use, because you will be sticking with whichever specimen you chose the entire time. Respawn is turned on with a 15 second delay, construction time for nodes is 2 minutes and each leader's HP is set to 1,000. The Saumian Liberators focuses on an aggressive playstyle according to their leader Saumi, they hail from Karkri district. 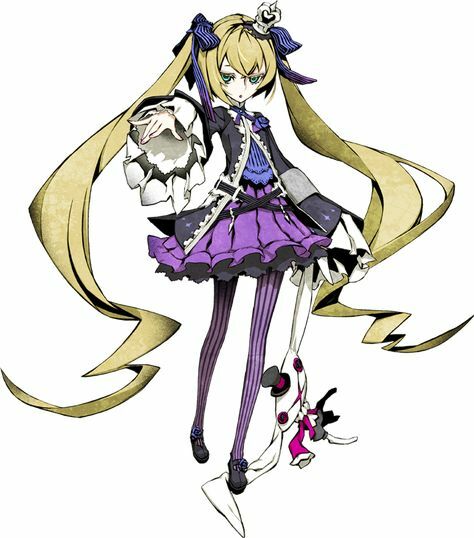 The Kamillan Moon Children specialize in min maxing their troops evolution as part of Kamilla's strategy, they hail from Norrvik district. The Twilight Sisters stealth magic capabilities allow them to cloak through friendly territory for easier ambushes led by Sicia, they hail from Honningheim district. The Night Angels augments offensive and defensive buffs to themselves and other tribes and inflict debilitating debuffs on their enemies under Kuza, they hail from Linduva district. Lastly, the Green Shield prioritizes on area denial, defense and healing to boost their survivability and protect key installations for their faction according to Shezi, they hail from Valdemarvani district.